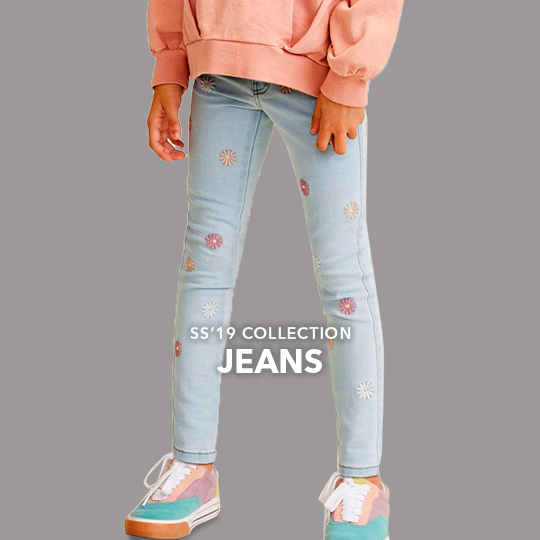 The New trend of Girls Fashion is more focused on styles as per occasion in Indian fashion and when it comes to western wear fashion for girls wear, the styles we have at g3fashion.com are all in top brands for Girls aged between 1 – 16 years. Shop online Girls wear collection with G3+ fashion to get new styles of outfits and in prices to meet your budget. 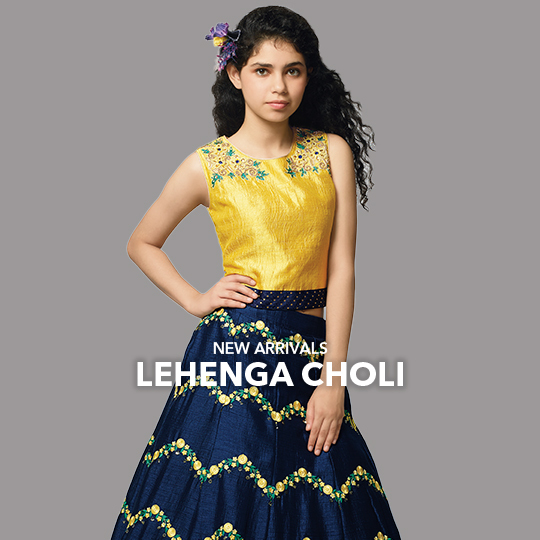 We bring online shopping for Girls Indian fashion in a huge variety of Salwar suits for girls, Gowns for girls, Choli Suit for girls. 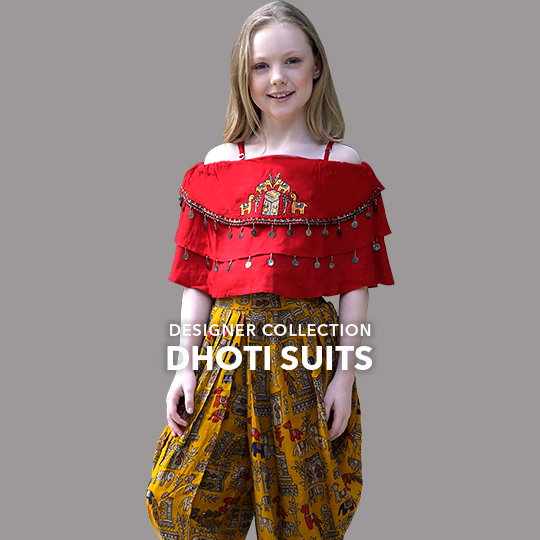 The Styles we offer for Girls kids wear trends ranges from options to wear for all occasions of wedding wear, party wear, festival wear for girls to casual wear. Shop for latest styles of online Mother and daughter outfits in Indian fashion in different sizes according to ages. 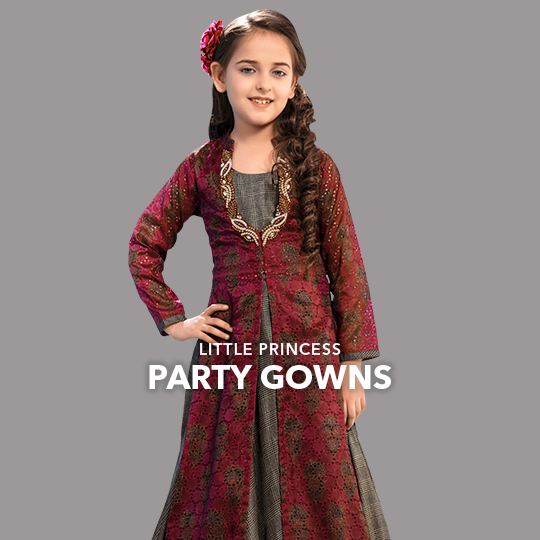 Get the Twinning trend for your kids and match with women fashion which is the new hyped trend in Kids Indian wear. 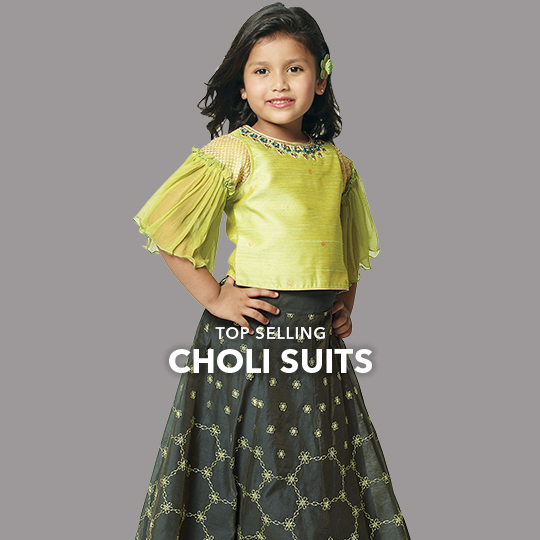 Dress your kids in latest Girls Choli Suit designs online in styles of Frill and Layered Style, Silk or Brocade lehenga and top for girls, jacket style lehenga choli, net lehenga choli and much more for girls online. 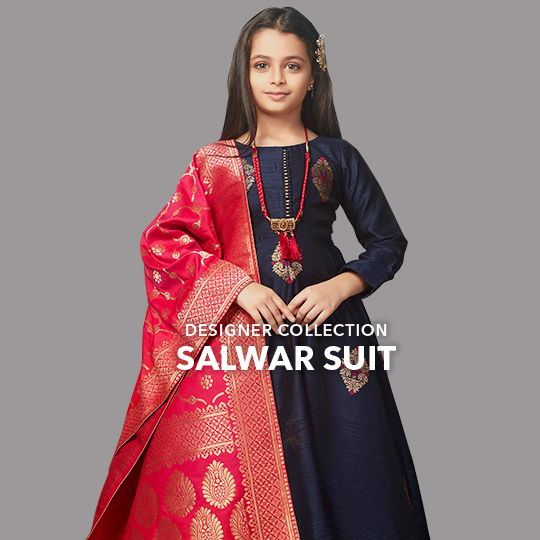 Or choose from online salwar suits for kids which are in new styles of dhoti suits for girls, latest palazzo suit for kids wear or anarkali dresses for little girls. Our Top Brands for Girls Western Wear includes brands like Leo N Babes, Cutecumber, Giny and Jony, Kittens, Tiny Girl, Vitamins, Us Polo and so much more. Shop for stylish tops for party wear in dressy tops and embroidered tops in trend. Or go for the t-shirts in prints and applique work for kids wear. 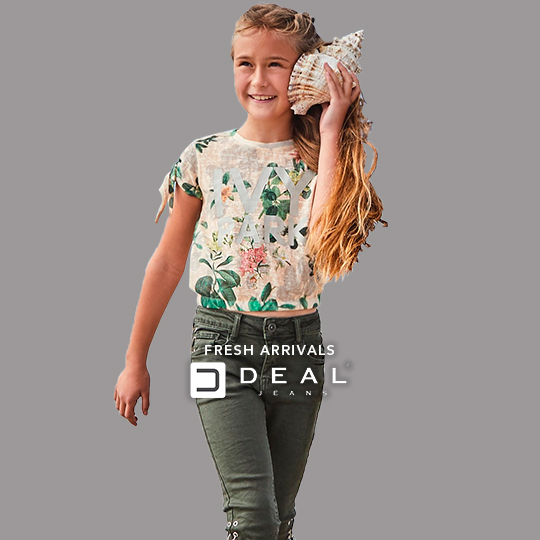 Also jeans, shorts, capris and skirts are available to shop online in the top brands for girls wear.